One of my favourite mediums as it suits my temperament and patience, or lack of. 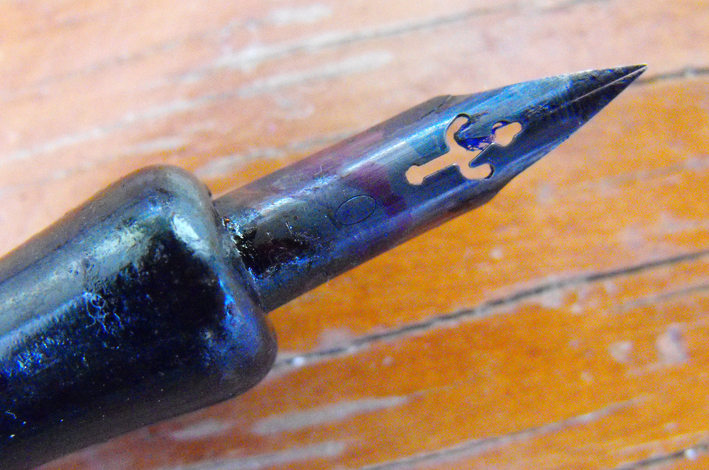 There is also this anxiety that sets in when you use ink and dip pen. It’s partly because its such a slow-drying, wet and sticky medium that you can easily smudge your work, and the pen itself can take some getting use to, like filling it up properly, being careful not to let it blob out on your page, your nib running out of ink when you’re drawing this nice, fluid long line. But those glitches gives this duo its character and thus gives my work character. It also stops you from being too precious with your work, especially when you’re talking about sketching and you can just go for it. There’s no pussyfootin’ around. Every line is a commitment and you can’t go back on it. 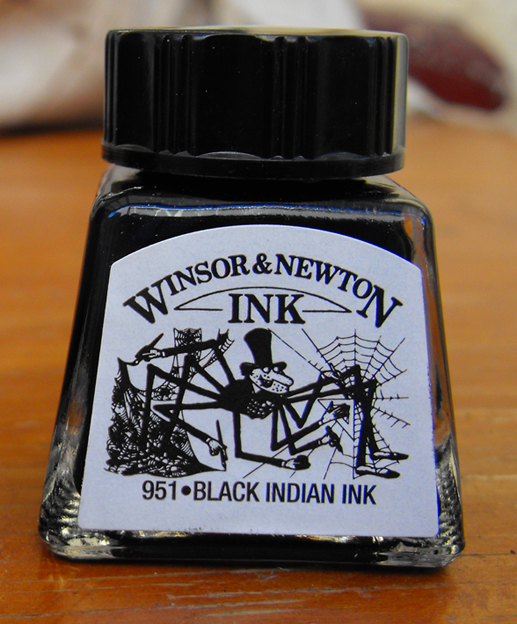 INK – I use Winsor & Newton Indian Ink, not the liquid one. The only other experience I have had with ink is my few calligraphy lessons back in tech. 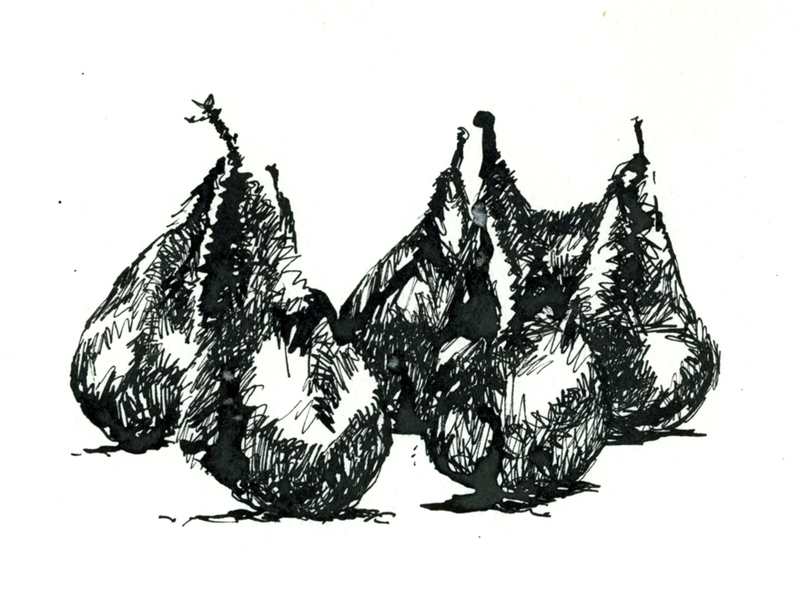 What I do like about indian ink is its intensity and depth. Other more fluid black inks have a semi-opaque quality to me, but i must admit I have never bought or tried other brands. NIBS – I prefer the Hunt Imperial 101 because it has the most variety in line width and you can get that flexibility without applying much pressure. It also takes a lot of hits quite well too. I’m quite rough with the pen and shocking at cleaning the nibs but it still soldiers on. I bought an Ackerman Pump Pen hoping it would answer my prayers for a more convenient way of drawing on the go, but it more or less failed. If you would like to see my reviews and the pen, see the links below. 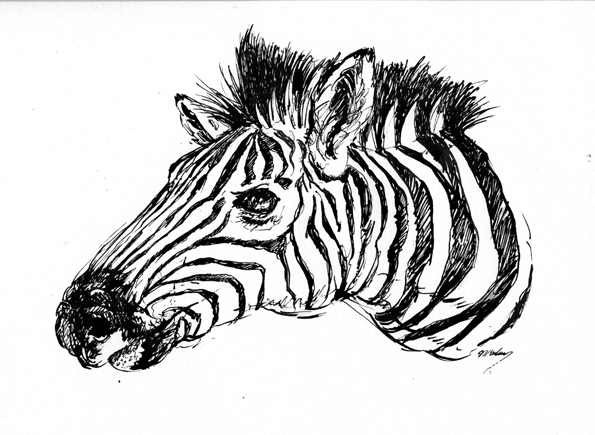 And if you would like to see some of my pages dedicated to using ink and a dip pen, or my approach and what I learnt along the way click on the links below. Or for a cruise at some of my random indian ink artwork click here. I’ve always liked Pelican inks for their brlaliince and range of colours.I think yoru character will have to find *her* style the right nib (I always used an extra fine, though I’ve also written a lot with a fine caligraphic nib), the right pen (I liked the simple pelicans best), and the right ink (shades of blue, green, purple, black great choices! ).A good way to research would be to go down to your nearest specialist shop which might be pens only, or stationary, or art supplies and see how the different pens feel in your hand. Do not take your credit card. I have walked past Pelican inks so many times when I visit stores, one day I will buy some. I do like the same colours as you – the deeper, richer colours. Yes one of my friends visits pen shops every now and then and always comes away with a purchase. might have to think about one too. Thanks for comments, sorry for the delay in replaying your comments were put in my spam file.